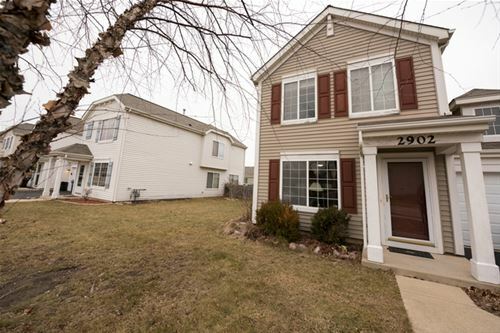 Come check out this 3 bed 2.5 Bath Duplex. 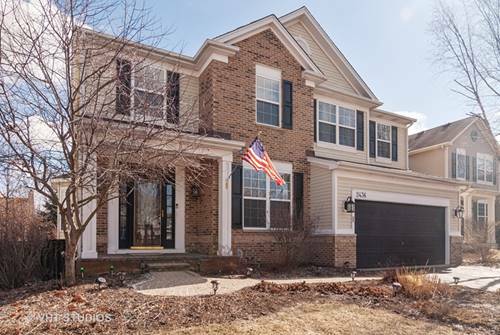 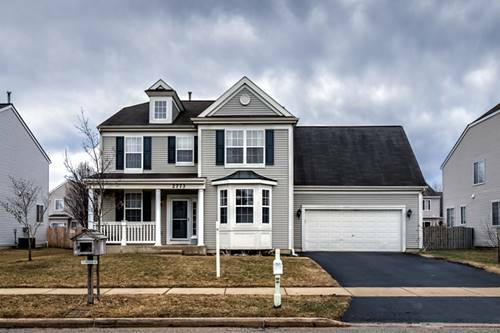 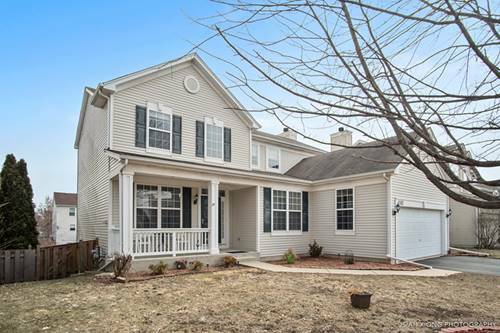 Home features a open kitchen with 42" Cabinets, 2nd Floor laundry, and a 2 car Tandem garage. 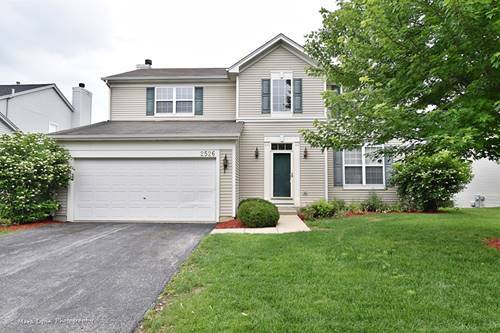 Home is located close to the school. 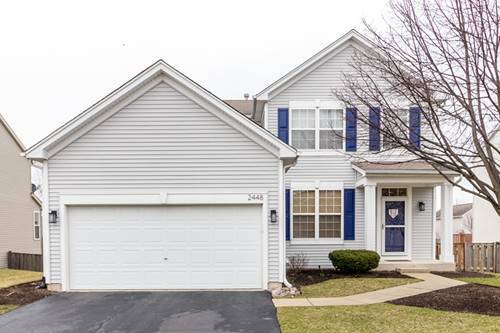 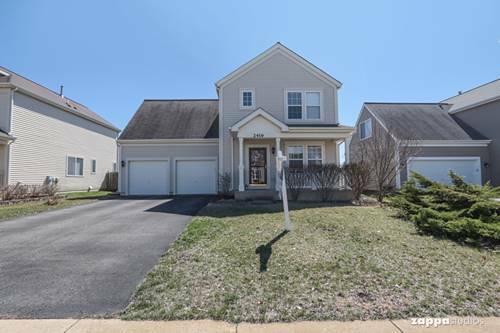 For more information about 2902 Providence, Montgomery, IL 60538 contact Urban Real Estate. 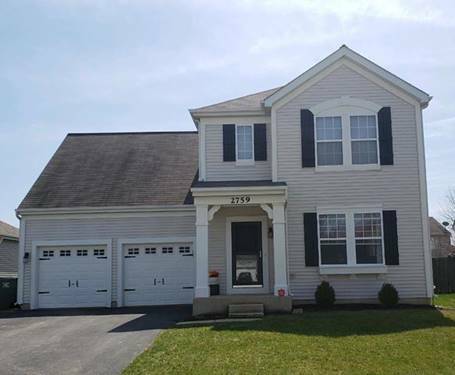 Listing provided by Brummel Properties, Inc.